Russia is known for its unnavigable bureaucracy, but thankfully, travel to Russia has become easier since Soviet times. 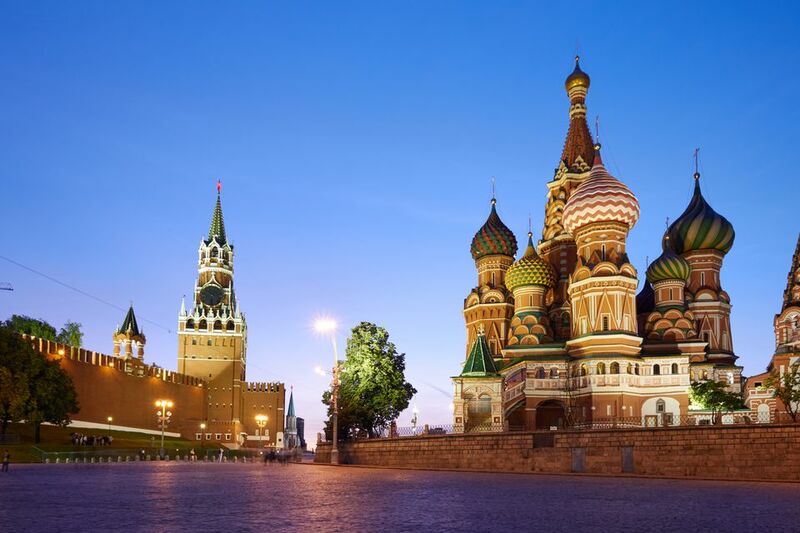 You'll still have to register, and you still need a visa, but Russia travel is as easy as it is enjoyable - if you bear in mind the following tips. First of all, plan to apply for your visa well in advance of your trip through an embassy located in your country of residence. You will need an invitation (issued by the hotel at which you plan to stay or through a travel agent), and you can use this invitation to apply for your visa. Sound complicated? This system has become much more relaxed in the past few years, so grin and bear it. Travelers to Russia must register within three days of their arrival. The immigration form received at passport control must go wherever your passport goes - you will get a stamp at your hotel that will complete the registration process. Be sure to register at every new hotel you stay at when moving from city to city. Registration stamps may be checked upon departure or by law enforcement officials who can prey on naive or careless tourists. The Russian unit of currency is the ruble. It used to be that it was possible to purchase items in Russia with US dollar bills. Cash is always your best bet while you travel Russia. Not every place will accept credit cards. Bank machines will accept debit transactions, however, so don't leave home without the plastic. These cannot be found everywhere, so make sure you always have money to last a few days. You may take traveler's checks if you are going to Moscow or St. Petersburg, but it is advisable not to rely on them. They can be difficult to cash, and, in smaller cities, completely useless. Never exchange money on the street. People who offer to do this are shady characters at best, and cannot give you a fair exchange rate. Water in Russia is not held to the same standards of sanitation as is water in the US, Western European countries, and other developed countries. Foreigners are advised to purchase inexpensive bottled water to avoid travel illness and water-borne germs. Ingesting small amounts of the water in Russia is generally not harmful, but some cities, like St. Petersburg, are worse than others. You may even want to brush your teeth with bottled water. Public transportation in Russia is inexpensive, reliable, and used by everyone. Buses may be crowded, but they are usually the chosen mode of transport for those cities without metro systems. The metros in cities like Moscow and St. Petersburg are easily navigated, though they can be hectic at peak times and you may have to stand while you ride.